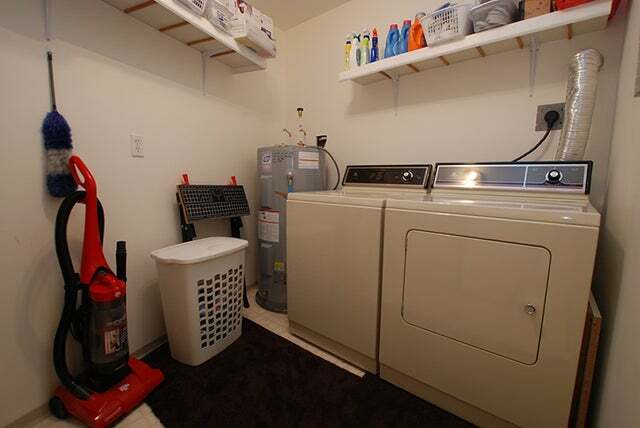 Very nice 2nd floor unit in a well run adult oriented building. 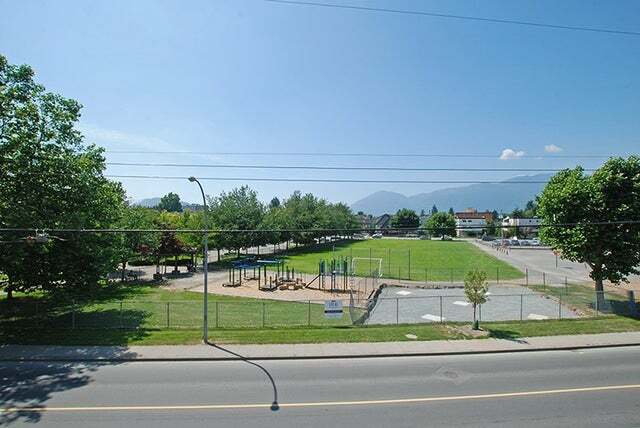 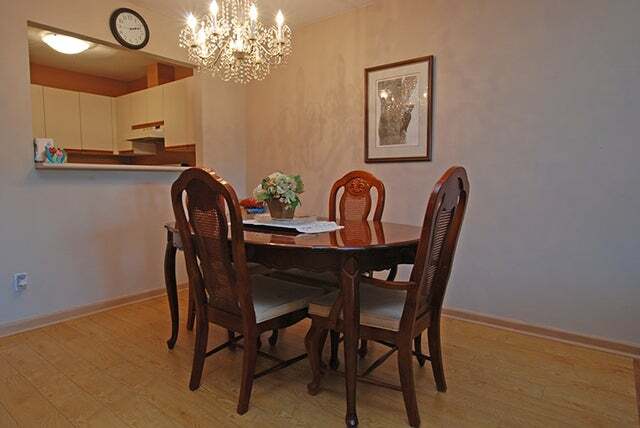 Walking distance to shopping, restaurants, doctor offices, churches and more! 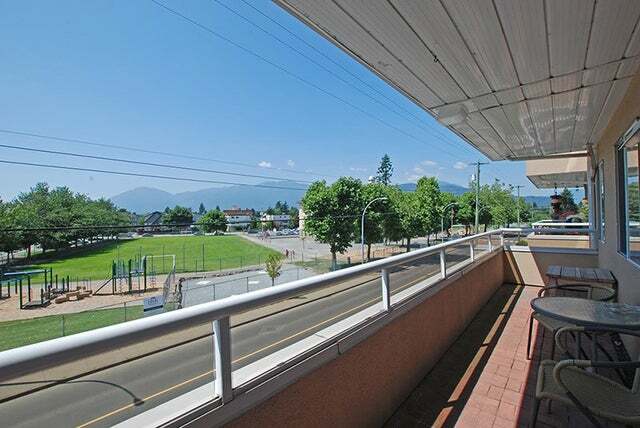 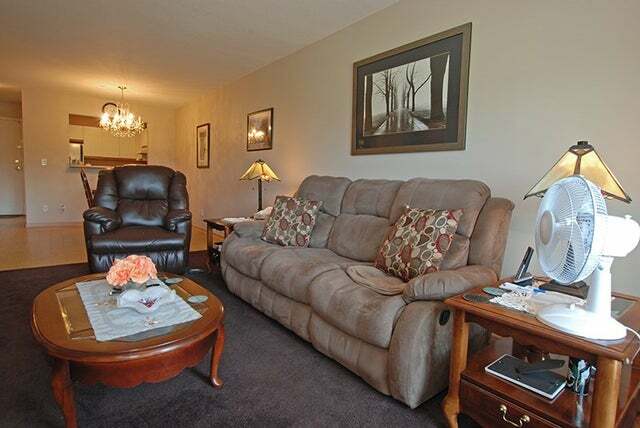 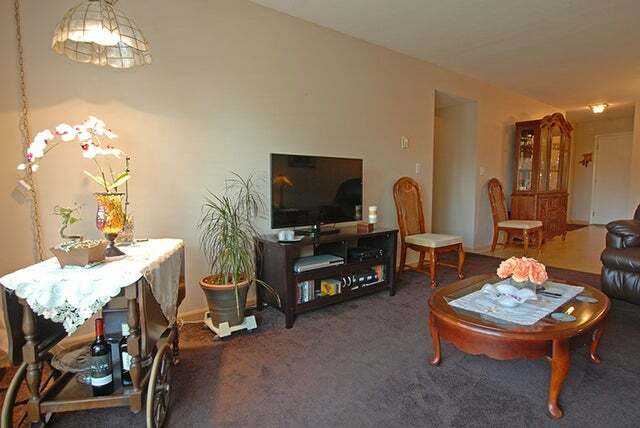 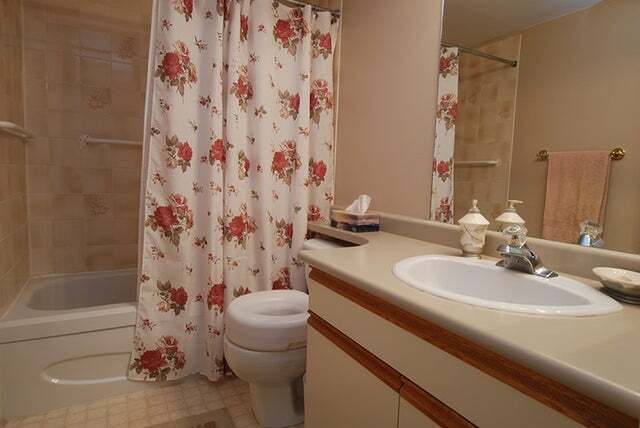 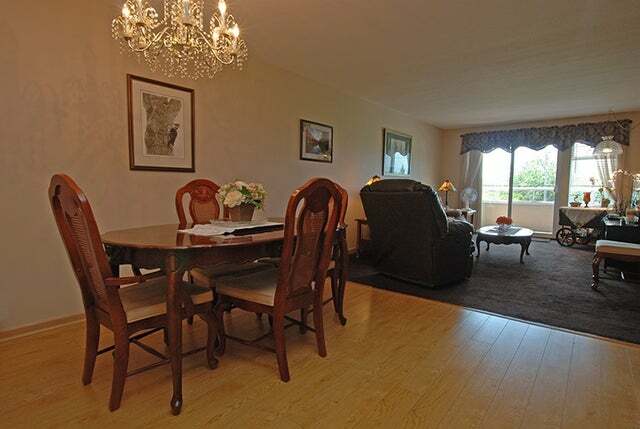 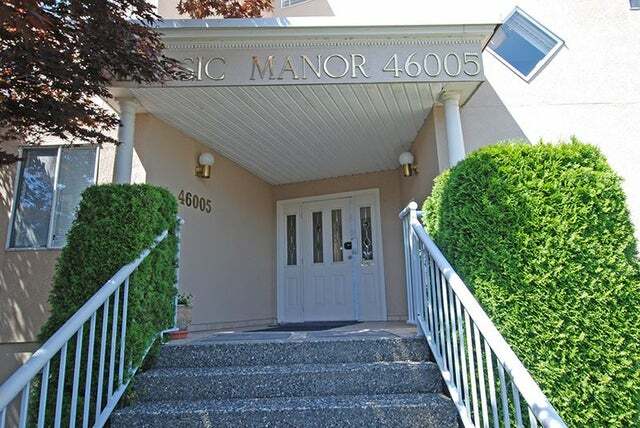 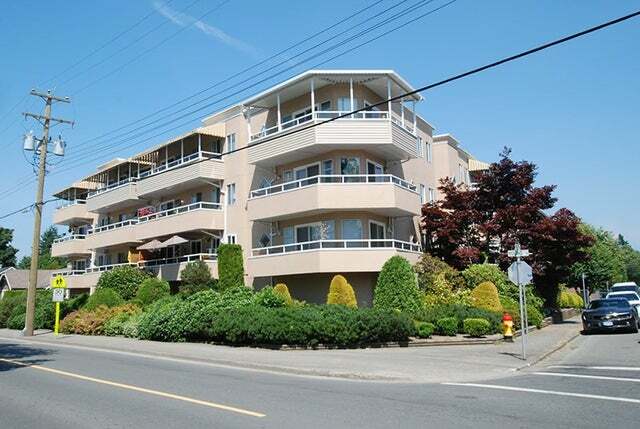 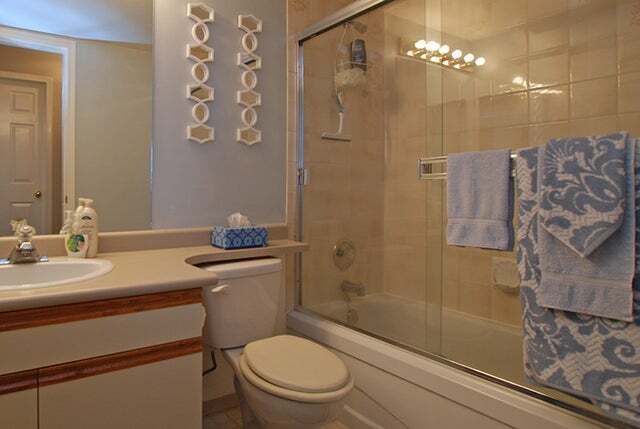 This spacious 2 bedroom 2 bathroom unit is very well maintained with warm natural décor throughout. 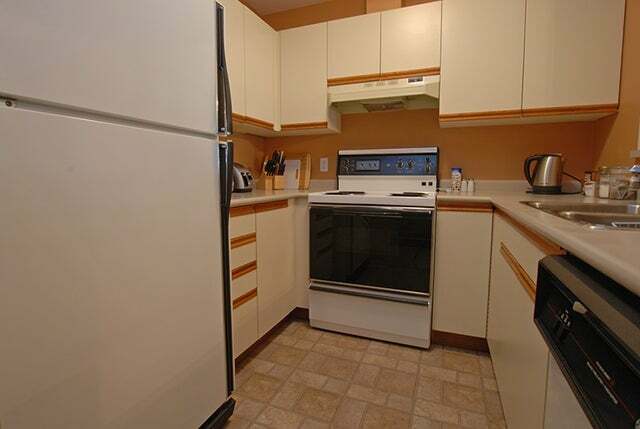 Functional kitchen open to the dining and living room. 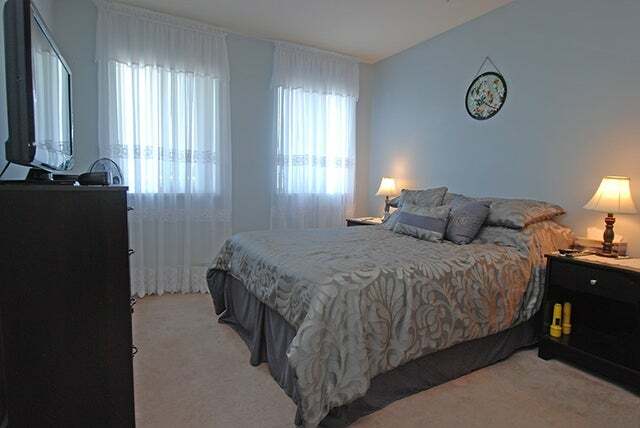 Both bedrooms are a great size offering loads of storage with a large walk through closet in the master and a laundry/utilities room. 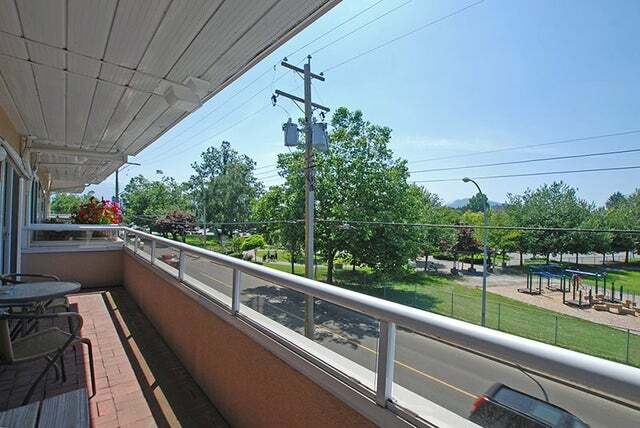 Lovely, sunny patio overlooking the playground and park. 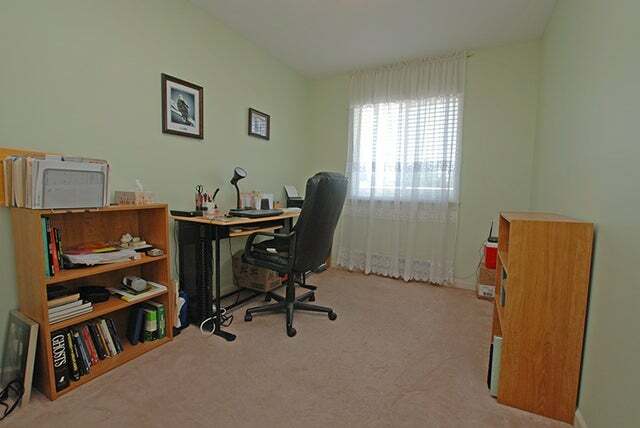 This 1,000 sq. 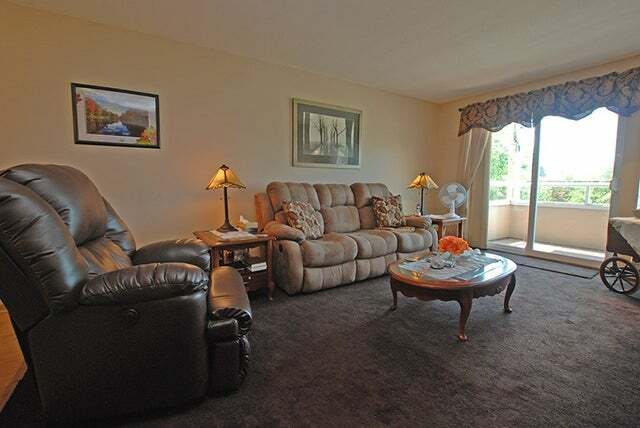 ft. condo offers great value and is move in ready.